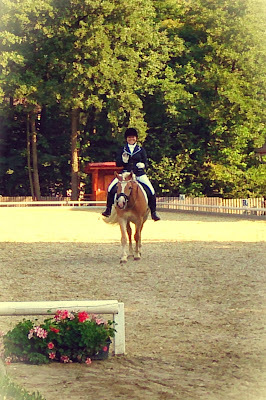 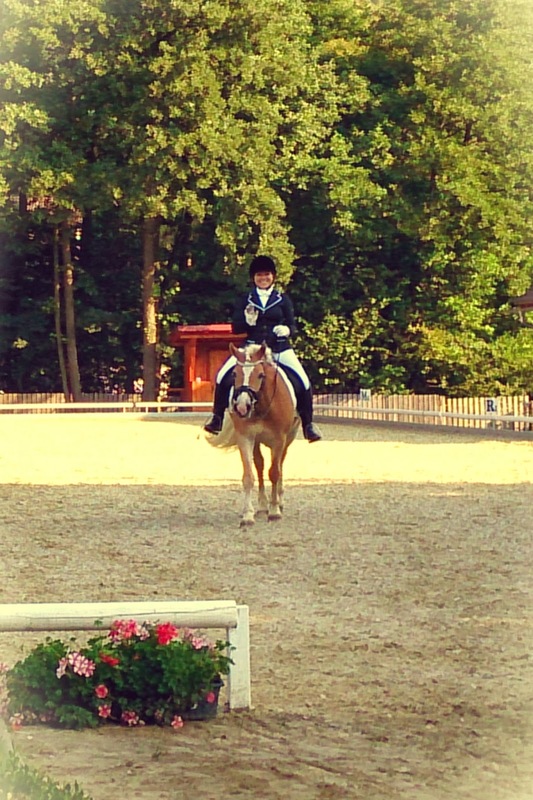 In September, we rode our first FEI test (2nd level). 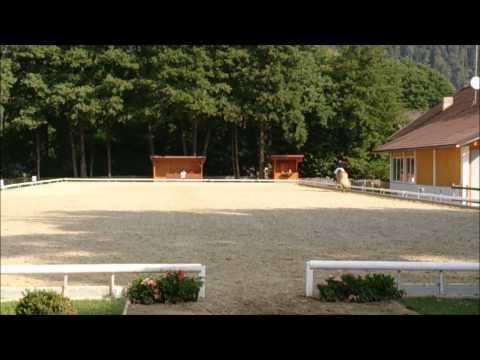 It was the same weekend we started for the first time in a 20x60m arena as we are used to 20x40m in Austria only. 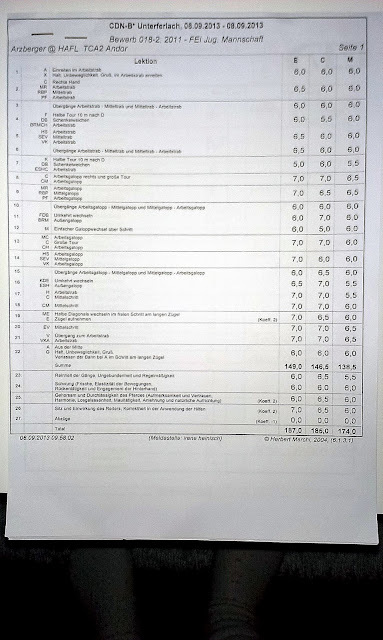 Anyhow, we did pretty well, almost scored 63% (to be exact: 62.759%), got our first ribbon in second level and our first point for the next license.